The Tub House and Tanning provides our clients with different options to choose from so we can adhere to everyone. Whether you are a persistent tanner or tan every once in a while, we have options for you! Please check out the different tanning packages we have available for our clients. The most versatile option and can be used by as many people as desired. This package offers discounts by purchasing multiple tans at once. This is a great option because you can use your tans whenever you are ready without worrying about the tans expiring. Unlimited Regular Tanning Beds - Only $1.34 per day! Unlimited VHR Turbo Tanning - Only $4.00 a day! 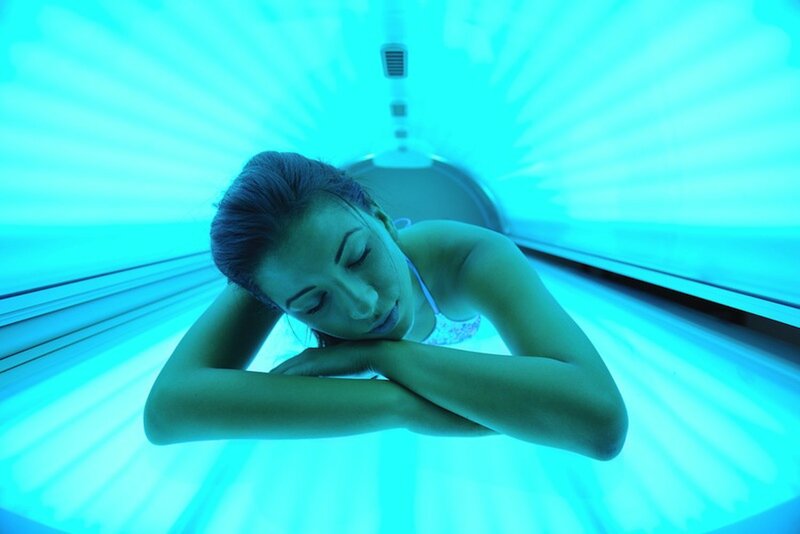 Our unlimited package provides unlimited tanning for 1 person. The unlimited package is perfect for clients leaving on vacation needing a set time to develop their base tan. VHR Tanning is great for clients in need of quick results with minimum effort. Clients who are interested in the VHR tanning package are only responsible for the time that they use and you will not be charged for time that you do not use.